The King's Church, Wisbech: Don't Miss These Wisbech Rose Fair 2014 Events! Don't Miss These Wisbech Rose Fair 2014 Events! 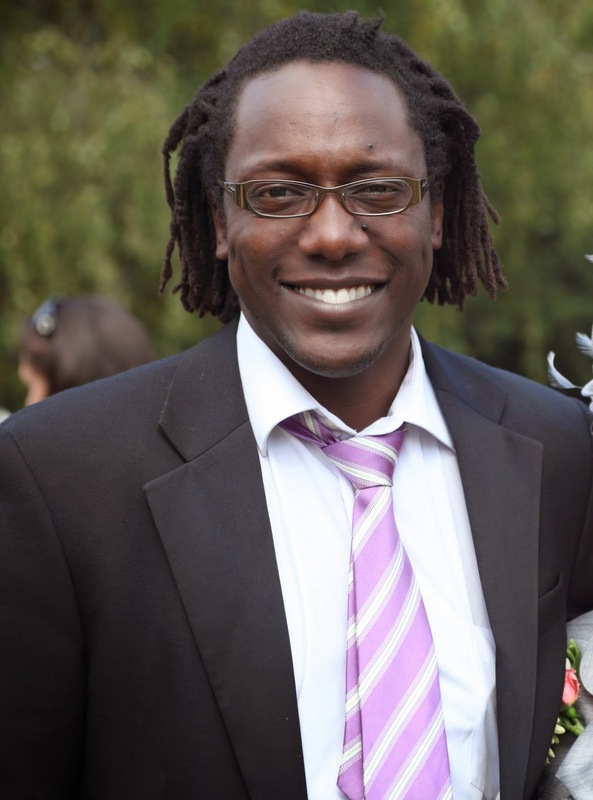 Retired international test cricketer, henry Olonga will be paying a special visit to Wisbech on Friday 4th July 2014 at the Queen Mary Centre. He will be appearing as the 'After Hours Live' special guest and will be telling stories about his cricketing career and life as well as singing some amazing songs with his superb tenor voice. He will also be answering some questions from the audience as well as signing autographs. Octavia's Cafe will be on hand to provide refreshments and delicious cakes. The evening will be relaxed, seated around tables in an informal 'cafe-style' atmosphere. Henry's book and CD will also be on sale at the event. Entry is free, but come early to get a good seat! Doors open at 7pm with the event starting at 7:30pm. Saturday 5th July 2014 is the Wisbech Rose Fair parade day. Come along to Wisbech Market Place and visit our 'Gift Box'. 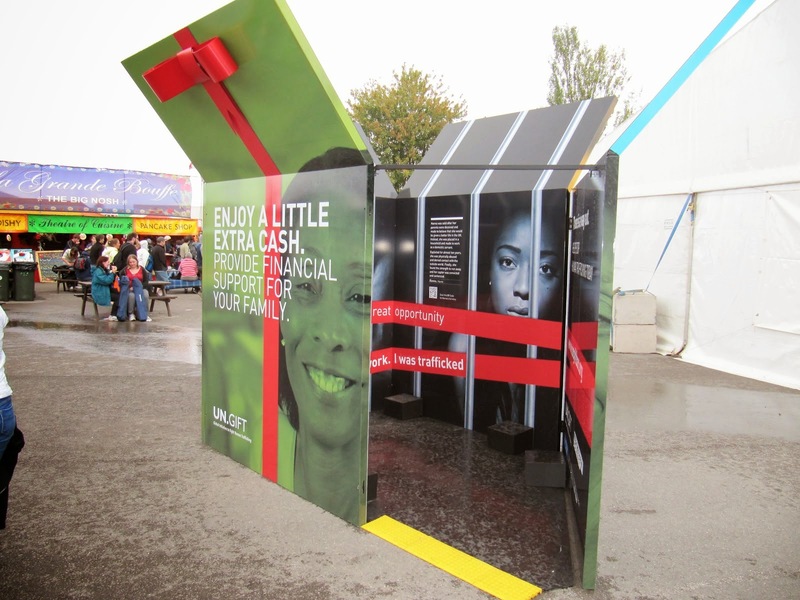 These boxes were used in London during the 2012 Olympic Games and there are also some currently being used at the World Cup in Rio right now! They are sure to draw a crowd and create interest - so don't miss out! The boxes contain a serious message that is well worth thinking about as it impacts our community in Wisbech as well as other Fenland towns. We would love to have a converstaion with you as well as show you how you can help. The Gift Box will be up in Wisbech Market Place until 4pm on Saturday. First parade starts at 11am.